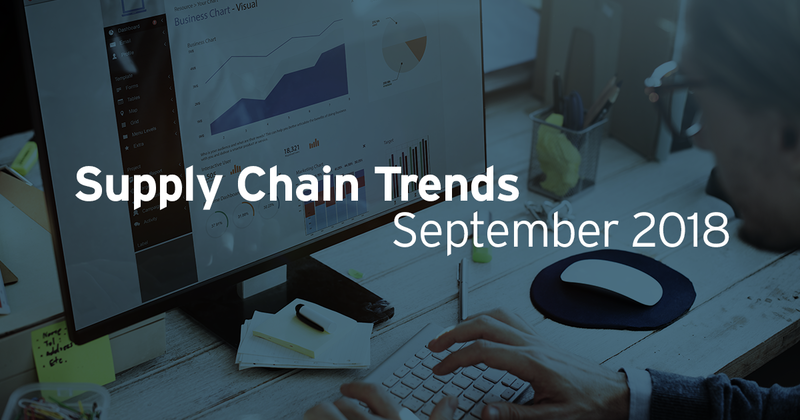 The supply chain is in a constant state of flux. 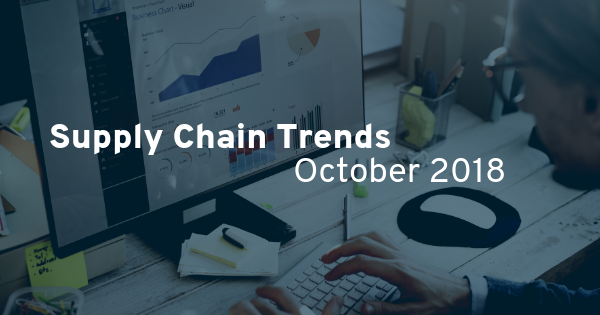 For suppliers, it’s important to stay ahead of the latest shifts, trends, and changes in order to put your company in the best position for future growth. 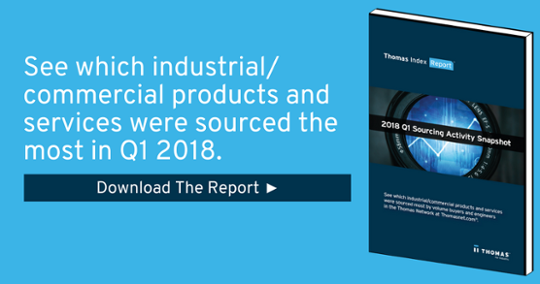 In addition to looking at the most in-demand product and service categories, we also uncovered the categories that experienced the biggest increases in sourcing activity when compared to Q1 2017. 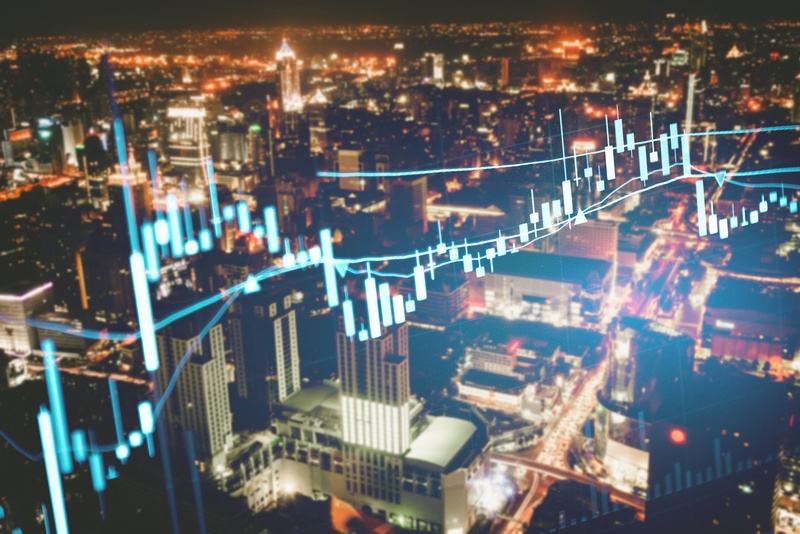 If your company offers any of these products or services, now is the time to connect with serious buyers — while you can still ride the wave of demand. If you need some help forging these connections, consider listing your business on Thomasnet.com. More than 12 million buyers visit the platform every year when they are actively sourcing new products and services. List your business on Thomasnet.com in order to get in front of this powerful buying audience. 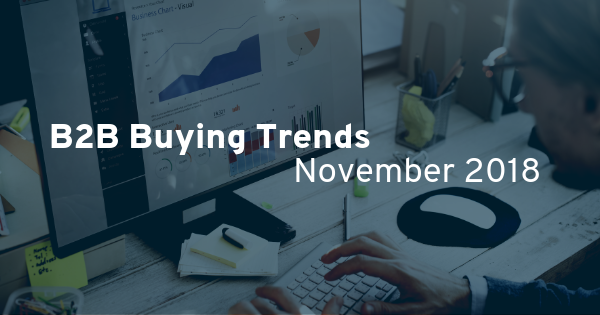 For more in-depth information on Q1 Buying trends, download our 2018 Q1 Sourcing Activity Snapshot.